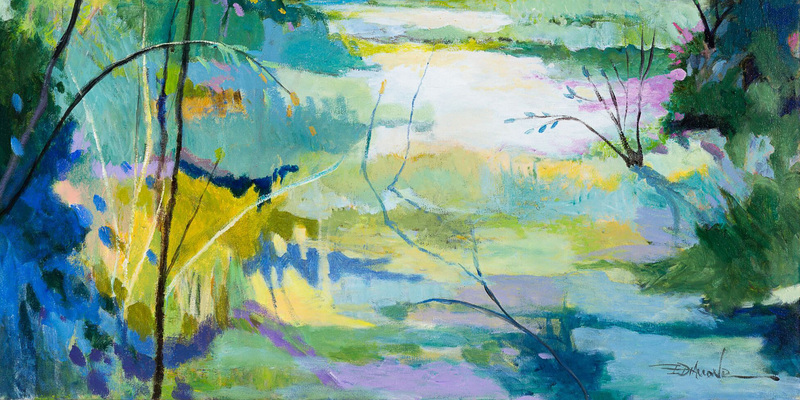 ELLEN DIAMOND is a Landscape artist working in contemporary impressionistic and abstract style. 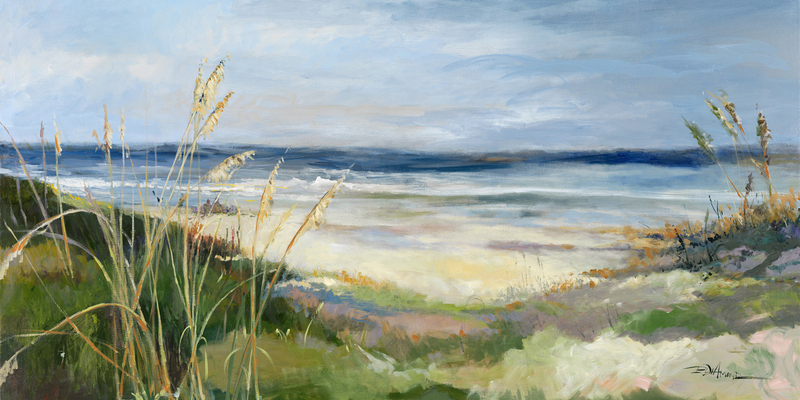 She grew up and was educated in New York City and is now living and working in Jacksonville Florida where her work is greatly inspired by the natural beauty of Florida’s coastline, marshes, wetlands and rivers. 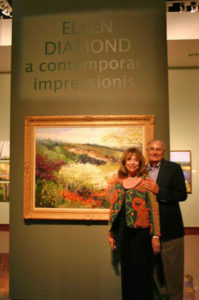 Her paintings are hung in many healthcare facilities and hospitals for the positive emotional response that her luminous color and soothing compositions have on patients. 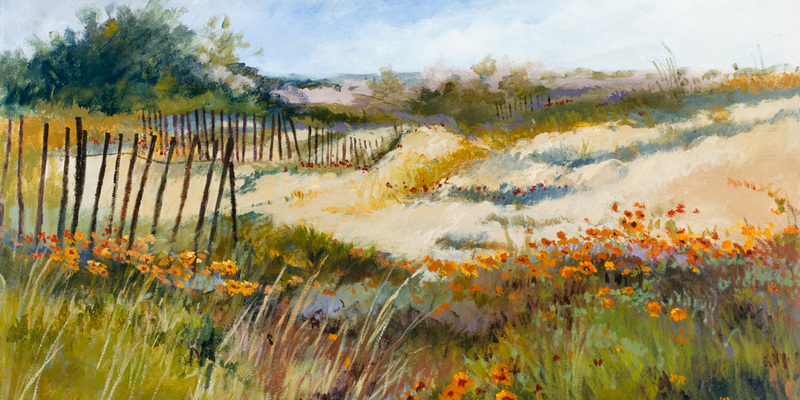 Many of Ellen’s paintings focus on the European Landscape inspired by her summers spent in Tuscany, Provence and the South of France. The hills of Tuscany covered with rows of grape vines, the Tuscan sunflower fields, the Provence countryside, small villages and flower markets of the South of France have all become inspiration for her many paintings. Gestural brushwork and lively color take the viewer right into the beauty that these paintings evoke. 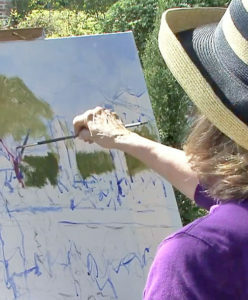 Ellen presents creative and educational painting workshops in the Jacksonville FL area and in popular European locations throughout the year. Details and class registration information will be posted here as events are scheduled in Jacksonville FL, Ponte Vedra FL, Italy and France. 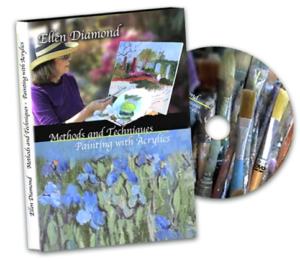 Purchase your copy and learn from this accomplished artist and instructor.